Evangelism is the very heart of Christianity. It's the reason why the church exist: to share the Good News of God and His love for all humanity. 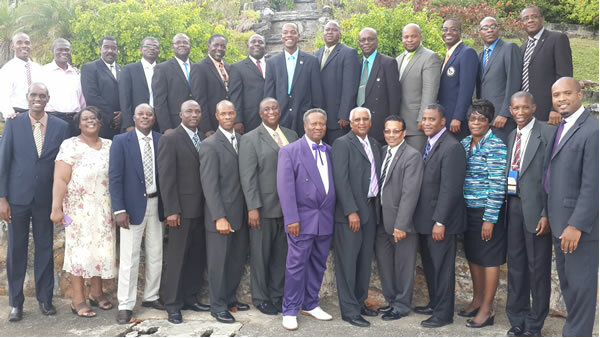 The Union's Evangelism Council is made up of the following members: All Administrators CARU,All Directors CARU, All Field Presidents, All Assistant to the President for Evangelism, Training and Development, Pastor Inskip Richards, Pastor Terry John, Pastor Durwin Clarke, Sister Victoria De Coteau, Pastor Cliffmond Shameerudeen and Elder Hayden Lorde. Small group evangelism - It refers to an activity designed to present the gospel where 4 to 15 persons sit in a circle and the presenter is seated with them. Church growth - Refers to the strategy or overall plan that a congregation develops to win many members. It is where new people are regularly won to Christ and brought into the fellowship of the church. Soul winning – Focuses on a specific act of bringing individuals to faith in Christ and into membership of the church. For resources on evangelism. Visit the Good News Gospel Explosion website. Video presentations on evangelism at our school of evangelism page. Scroll to get updates on pastors and evangelist being celebrated for baptising over 100 persons each year and more. 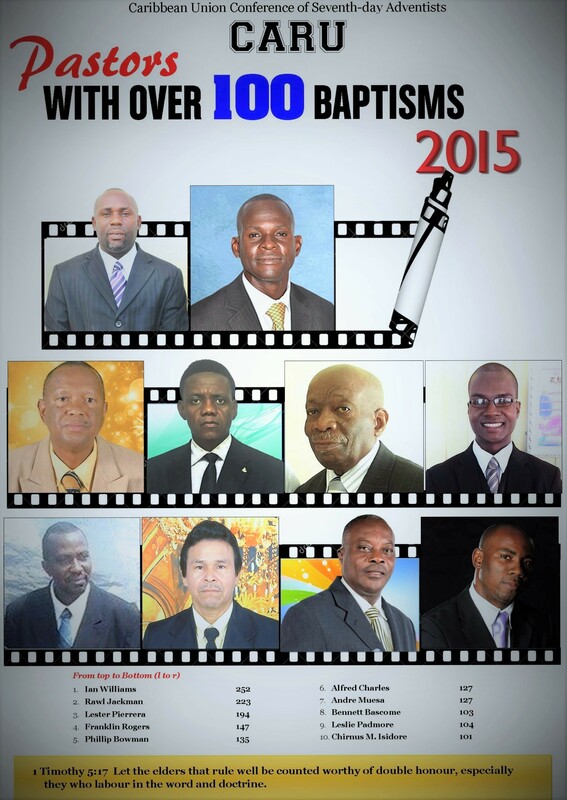 Get documents and resources on the work of evangelism in the Caribbean Union.